A New Series On RHM’s Website! 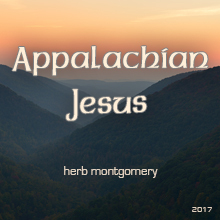 This month in Stanley, VA I had the pleasure of presenting a new series rooted in an Appalachian theology of liberation entitled Appalachian Jesus. You can listen to this series here.